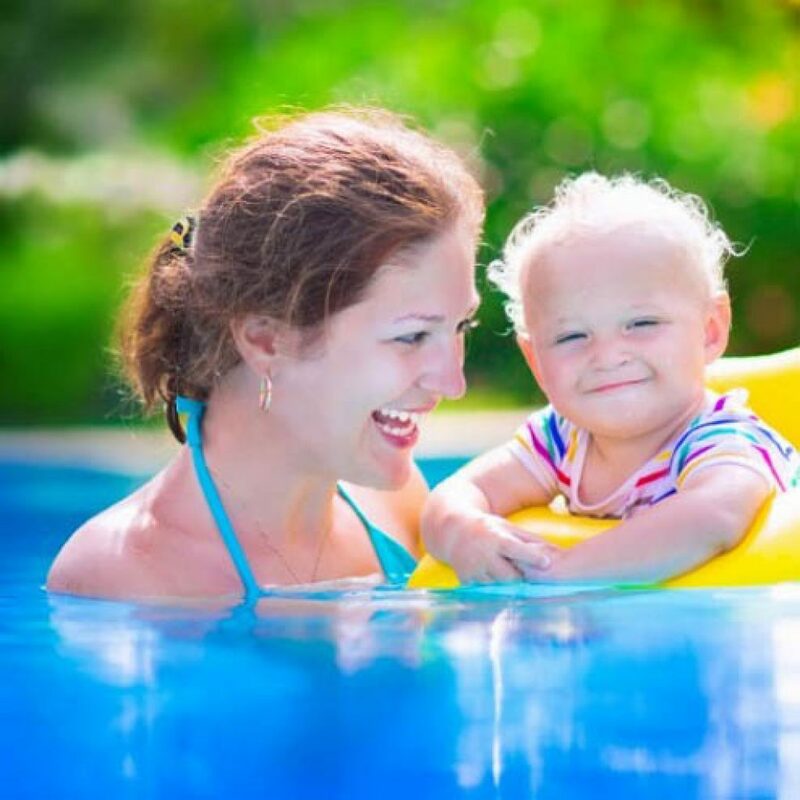 If you’ve been dreaming of owning a swimming pool, but you aren’t sure about an above ground pool, we’re going to discuss some great reasons a Teddy Bear Above Ground Pool is a great investment with many benefits. Above ground pools, on average, cost much less than in-ground swimming pools. 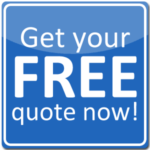 In fact, you can save tens of thousands by purchasing an above ground pool. They are a great option if you want a pool for family fun, pool parties, fitness and relaxation. While in-ground pools take weeks to install, you can have an above ground pool set up in your dream backyard in as little as just one day. With an above ground pool, you’ll avoid dealing with construction in your backyard, ripped up landscaping and a long install. For obvious reasons, you can’t take an in-ground pool with you when you move. But, you can take your above ground pool with you. With an in-ground pool, you can fence your area and install a safety cover. But, with an above ground pool, you have an added advantage. The pool is raised off the ground, which means you have to enter and exit using a ladder. This can help deter young children and pets from entering the pool. 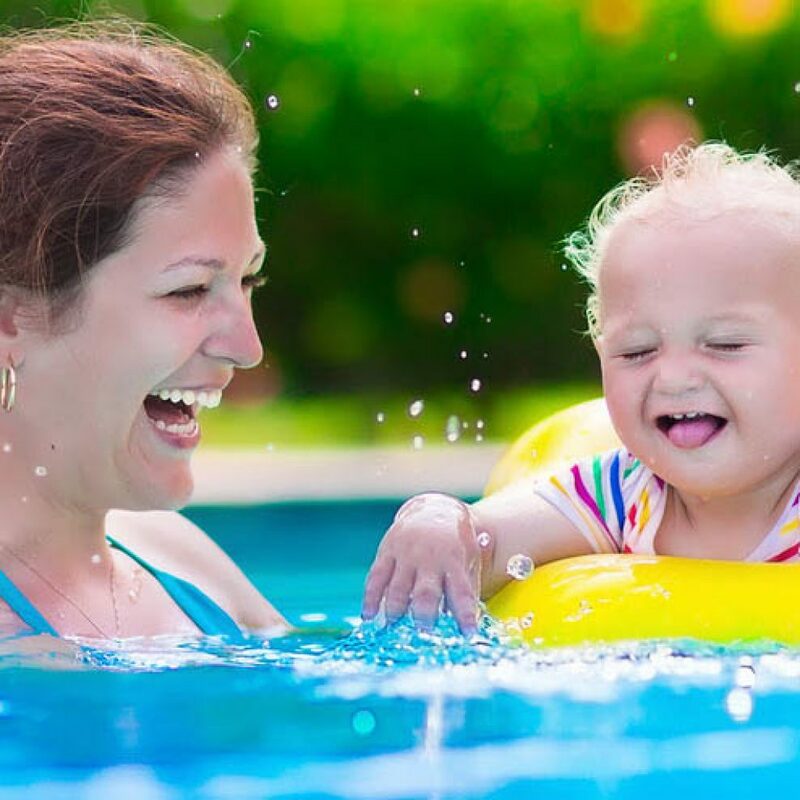 If you’re ready to explore your above ground pool options, we’re here to help! Take a look around our online Pool Showroom and see our above ground pools. Then, stop by, call or fill out our contact form, and we’ll get right back with you!